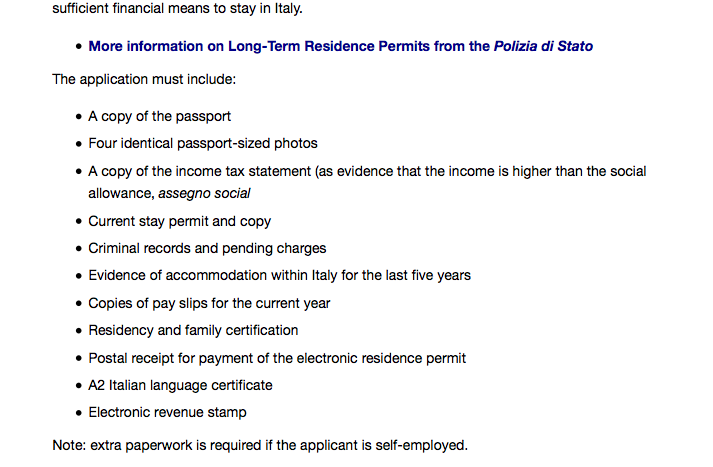 We just found out that in order to get our EC Long Term Residence Permit, F is going to have to take an Italian exam that no one has ever mentioned to us. The deadline to sign up for the test means that they can schedule you for it as late as 60 days from now but the deadline for the receipt of the residence permit is on June 1st which is 90 days from when it expires. In other words, technically speaking, we're screwed. In reality, we're fine because every law and rule has it's loophole here in the paese delle meraviglie. It is just a question of finding it. 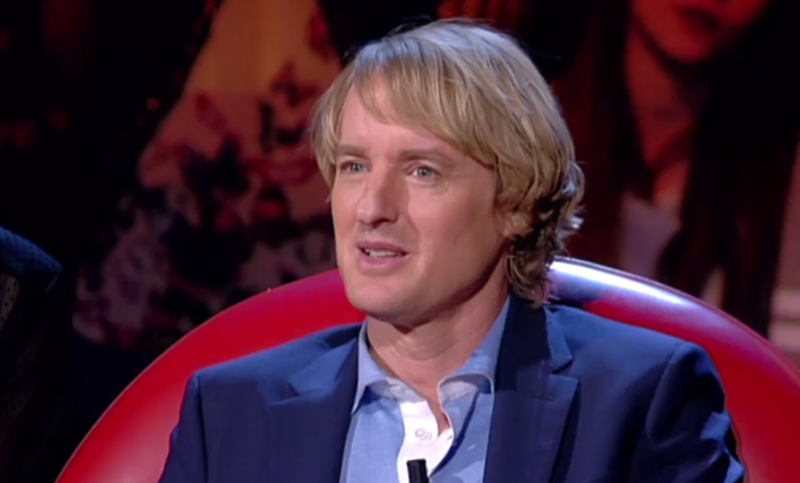 Given all this bad news, I was overjoyed to find out that the guest judge on my favorite Italian talent reality show AMICI would would be none other than Owen Wilson. He looked super confused the whole entire time. It was like Zoolander took too much Ambien. The show began by forcing Emma and Elisa, the artistic directors of the two teams of young contestants and singers in their own right, to dance ridiculous dances based on videos from the 80s and 90s. Of course it wouldn't be Italy if there weren't sexual tension in the form of half naked male dancers. Everyone was a little panicked. 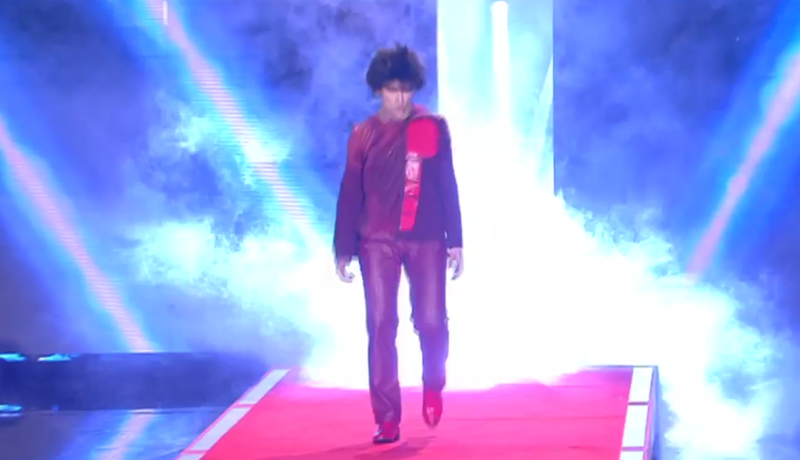 But Zoolander is a thing here. So they know who he is. . . Even my favorite interpreter couldn't really help him to understand what the cavolo was going on. 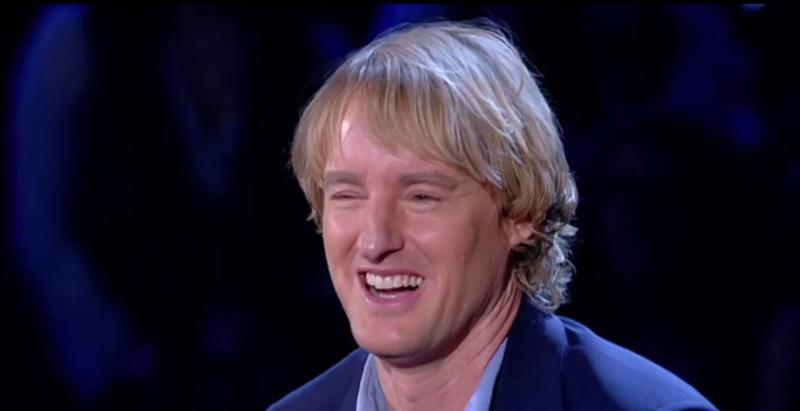 It's okay, Owen, Italy is confusing. Who knows what he made of the film clip where the young dancer explained how she had to run away from home when her father wouldn't let her go to Rome to dance. . .
Then Owen had to watch that same ballerina dance a really obscene number with a raunchy English pop song in the background. I don't know what to say, Owen. It IS awkward. Owen ended up saying that he was moved by her speech about her father and that the dance was amazing. I'm no prude, but, that was yucky. Then Owen got stuck watching a war unfold between this judge and this singer-song writer. The judge's criticism was heavy and it was not gracefully received. Despite all the fuss, the blue team won so the dancer from the white team was then nominated for elimination and had to spend the rest of the show waiting backstage. 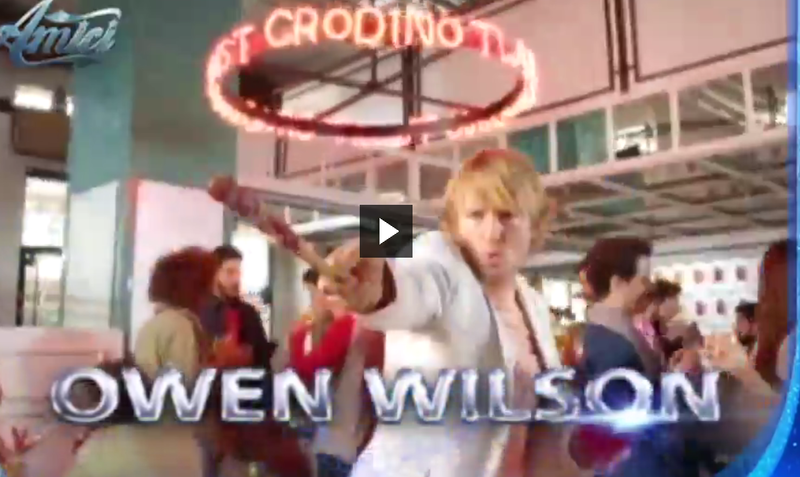 Who cares, because then they made Elisa and Emma do a Zoolander style walk off and Owen had to judge it. Owen kept growling and saying "Grande." Apparently, he learned his Italian at Starbucks. Maybe he wants to take the test for us. And then . . . Emma had the rapper/poet Briga sing about the deaths of the African immigrants at sea over a muted version of John Lennon's Imagine. 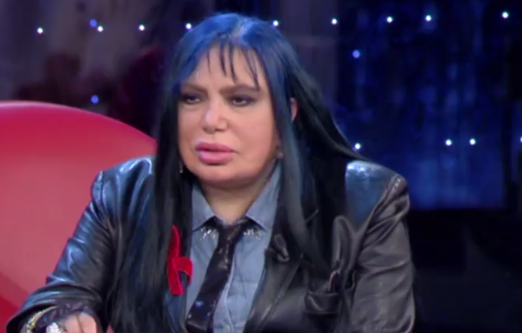 The same polemic and legendary singer/judge Loredana Berte then said that they had used the deaths of 900 people in a cheap way that was unworthy of the program. All hell broke loose. There was a huge fight that included the audience's chanting fuori fuori and calling for the judge's expulsion. It was epic. That is why I love Italy. 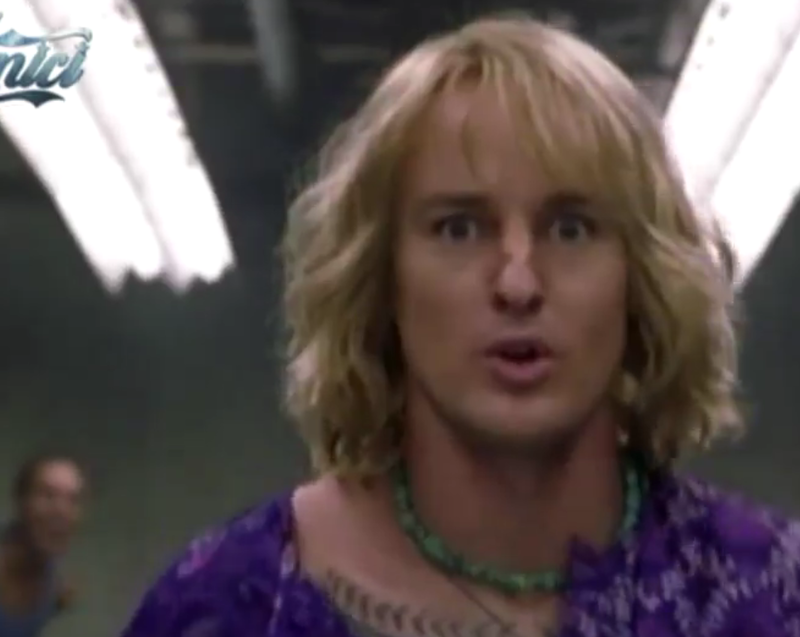 For all of its ferocious wrong thinking and right thinking and inability to catch up, it is still able to encompass Zoolander along with a real world disaster because it is so alive with the comedy and tragedy of living life in one big bite. 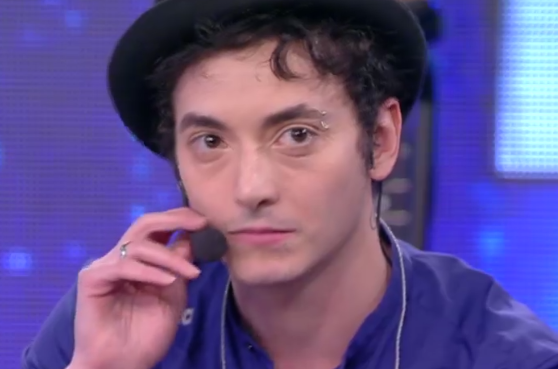 Grande.